Cyclone WWR K1. 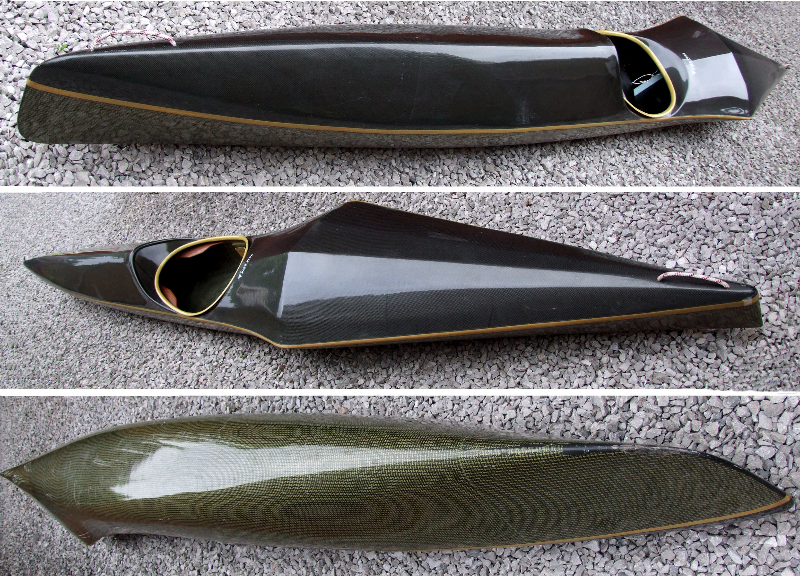 Built by Nick Pink for the Junior Worlds in 1999, raced in the selection events only. 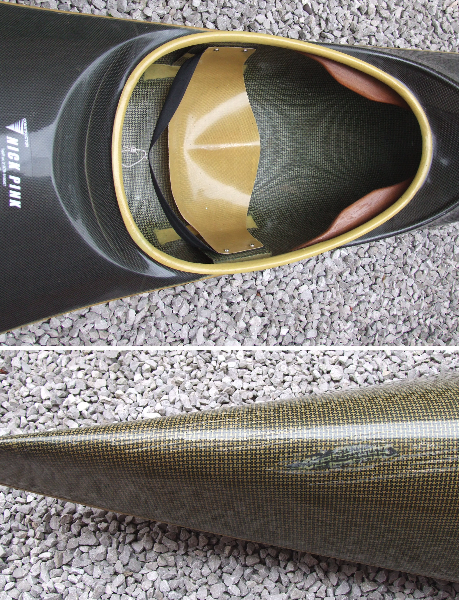 Minimum weight, fully carbon/kevlar. 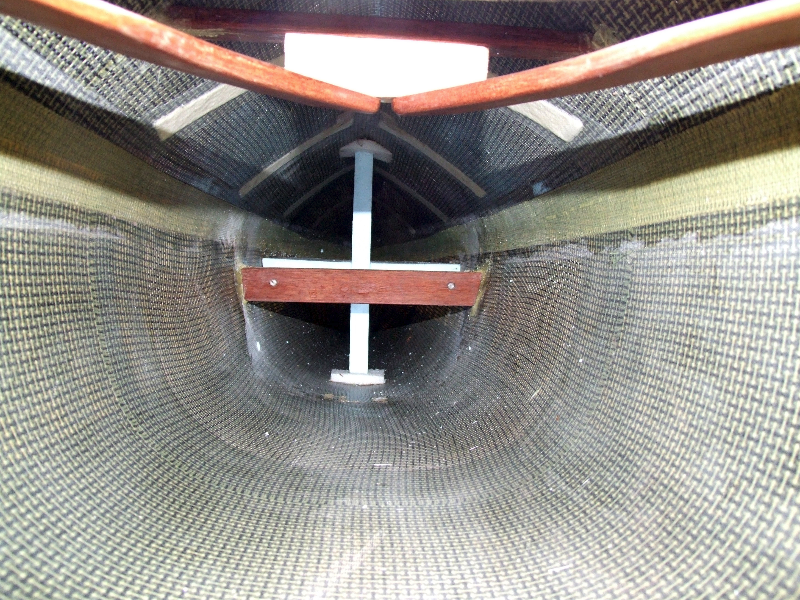 Undamaged apart from a repair and some minor scrapes towards the stern (see photo). Located in Cheshire. Make me an offer. Hi, I'd like to buy the boat? Is 400GBpounds good for you? I can pay immediately by Paypal if so. I'm in Nottingham and could pick up on Friday 2nd Nov.
I’d be interested in this boat for Cameron if the sale falls through.